• Available in capacities varying from 5 to 75 tonne. 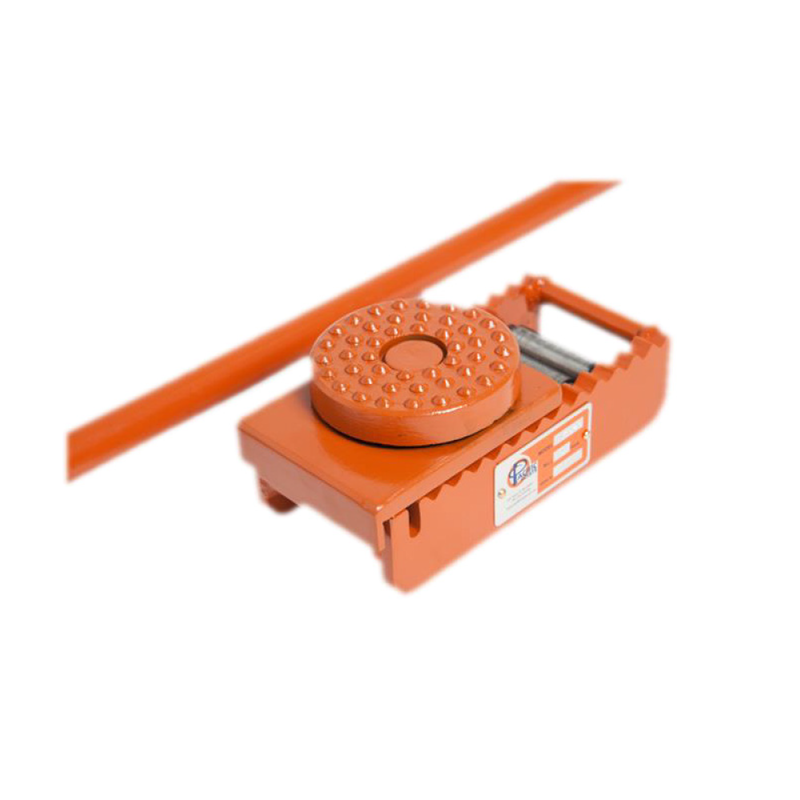 • Optional turntable and positioning handle available for all models. • High visibility colours for safety purposes.